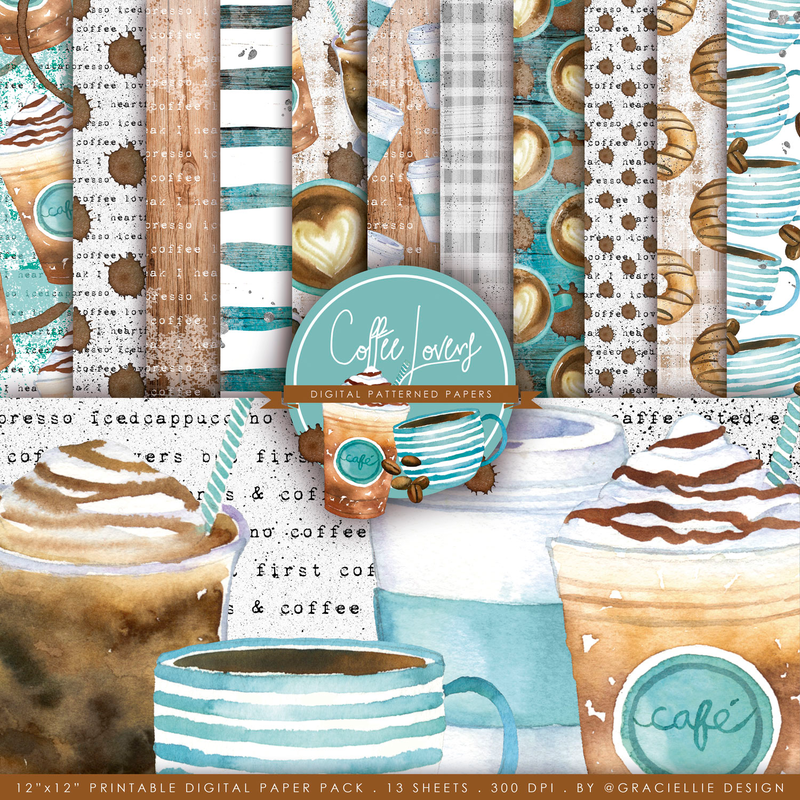 Did I mention how much I LOVE Graciellie's new "Coffee Lover's" paper pack?? Well, I do! I love the vibrant colors, the rustic design, and of course the coffee theme!! Today's card was another "quick and easy" one -- because that's what digital papers do - they take all the work out of creating!! Yum Yum great card. Love the colors and layout. 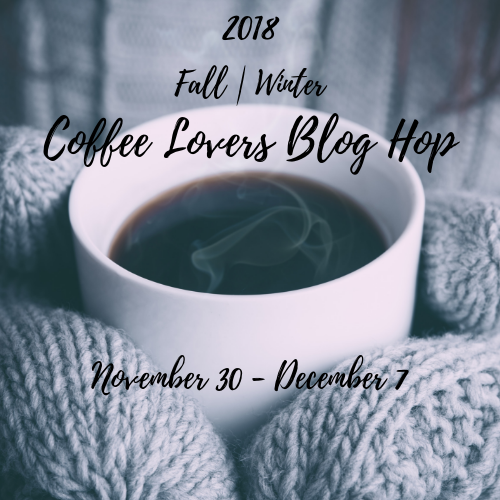 Wonderful coffee card and beautiful colors. It's a gorgeous paper pack; I can see why you love it. Yummy card. What a delicous card you made with these wonderful digital elements. Yum! Love this elegant card, Esther! I love the warmth of this sweet card, Esther. Great job! SO fantastic!! The coffee and donut look good enough to eat and the whole thing is gorgeous!